The MBA program at DHA Suﬀa University strives to provide meta knowledge to analytical minds by promoting critical and reflective thinking in situation analysis & decision making within an environment that nurtures innovative ideas. We aspire to become a globally acknowledged business institution with transformative influence on society through intellectual contribution and mentoring the future nation builders. The Department of Management Sciences has a highly qualified faculty possessing vast experience of teaching and research in leading universities. Most of them also have a rich experience of working for the industry. The faculty is actively engaged in developing solutions for present day business problems using futuristic concepts. Such projects have great potential for local and overseas funding and grants. The faculty has considerable command over its respective subjects and is interested in management development. It brings to the classroom its extensive academic knowledge supplemented by research, consultancy and industry experience. Department of Management Sciences Student Mentoring Program is a career mentoring platform that connects students with qualified professionals from industry, providing them first-hand industry insights into their chosen profession. Mentors use their valuable knowledge and experiences to guide and assist students as they make choices and decisions about their future career. Department of Management Sciences caters to the job market by providing individuals who positively influence society through contributing engagements with industries, businesses and government beyond the boundaries of campus. 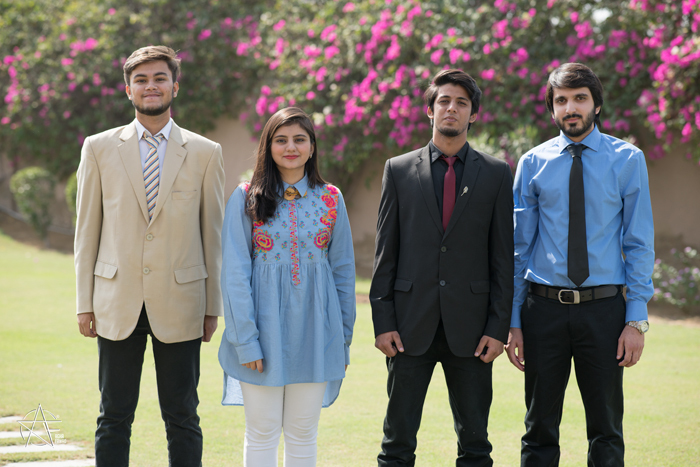 Our graduates are placed in some of the blue-chip companies and other leading local and multinational companies such as Nestle, PSO, OGDCL, Bank AL-Habib, National Bank, Habib Bank, etc. Students from the Undergraduate and Postgraduate degree programs are offered capstone projects in their final semester. These projects allow students to work on real world business issues. Under this program, students are required to work as a consultant to a client company under the guidance of a faculty supervisor and a corporate mentor. 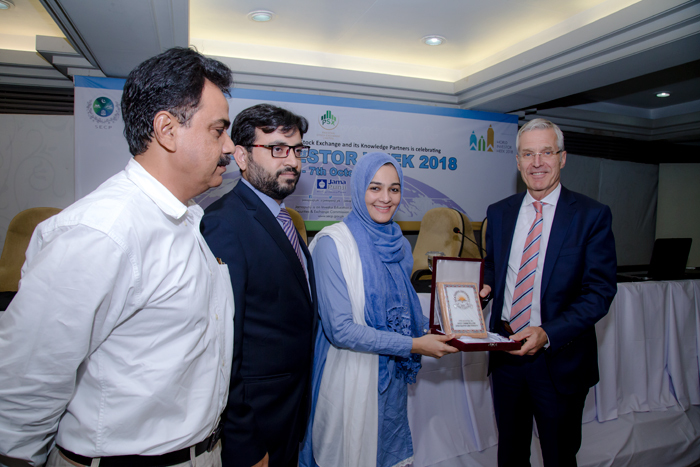 The International Education Resource Center (IERC) has been set up with the goal of promoting higher education opportunities in Germany, Turkey, Malaysia and China at DHA Suffa University. 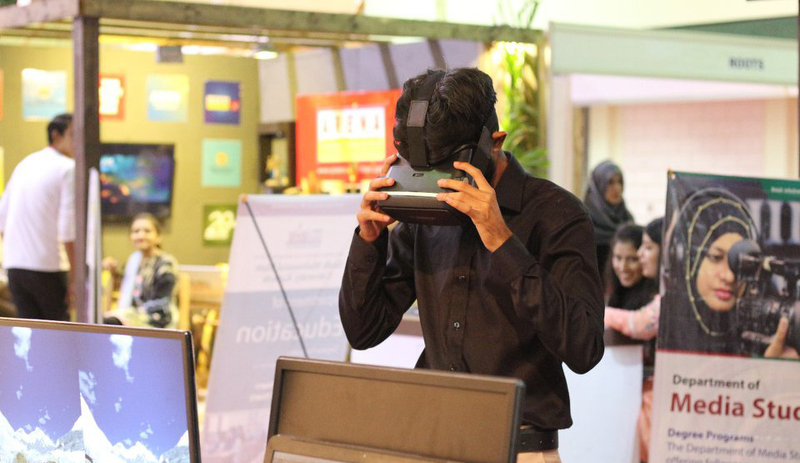 It strives to provide an interface for DHA Suffa University’s students to access the study abroad programs of leading international universities. through different initiatives such as Senior Experten Service (SES), each year, a number of foreign faculty members from top business schools are invited to teach at DHA Suffa University.